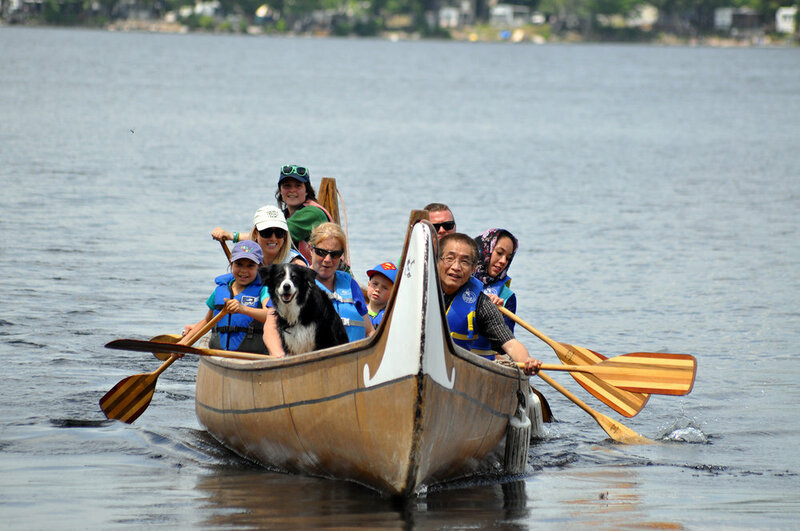 For over 65 years, our community has continued to grow and disperse around the world. 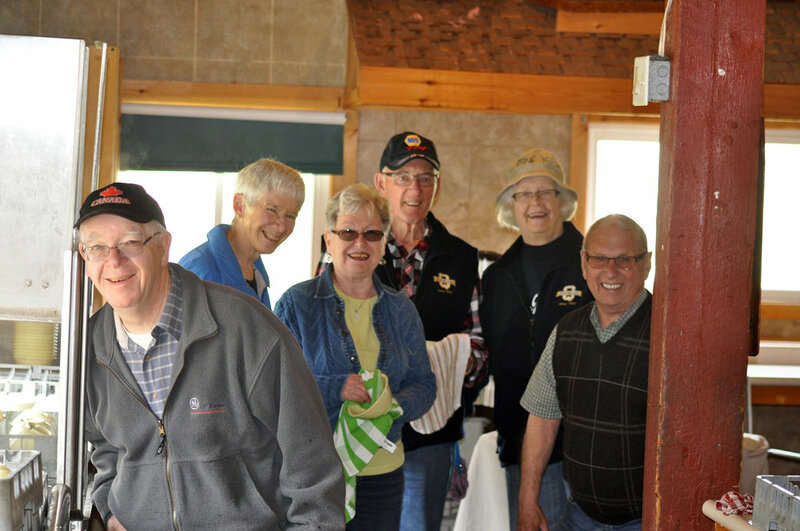 Whether you're a former camper, staff, parent, volunteer or supporter, the newly created Quin-Mo-Lac Alumni Committee (QMLAC) is committed to creating ways to celebrate camp and keep us connected, wherever you are. This is a place where you can learn about all things QML. We’ll have information about our Summer program, details for upcoming QML events and opportunities to donate or help out. 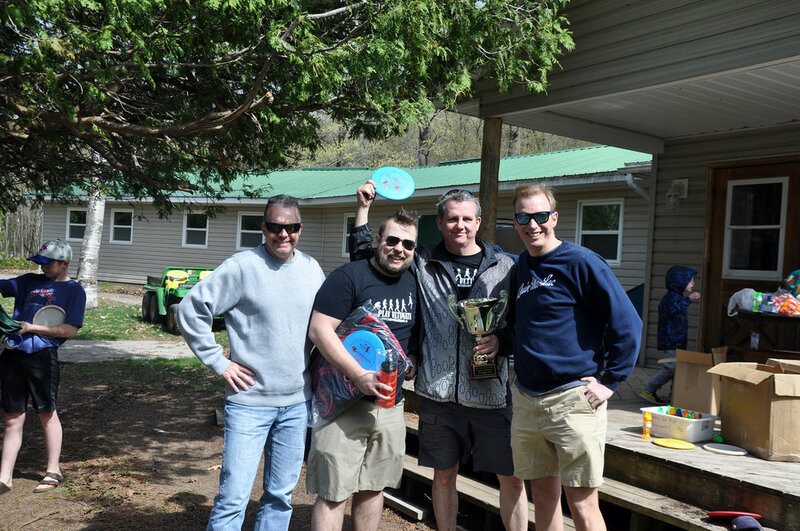 2018 QML SPRING CLEAN AND EASTMINSTER LOVES QML CHARITY DISC GOLF TOURNAMENT! 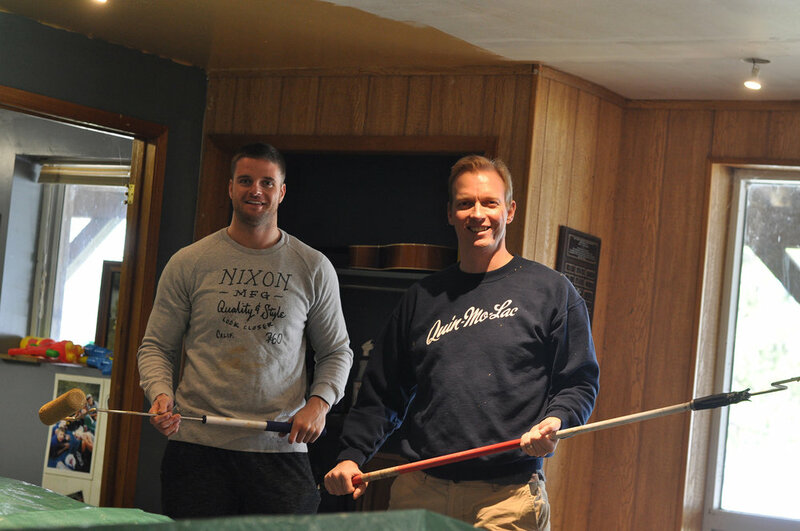 Thank you to everyone who came out to Quin-Mo-Lac last weekend for our annual Spring Clean and Disc Golf Tournament! 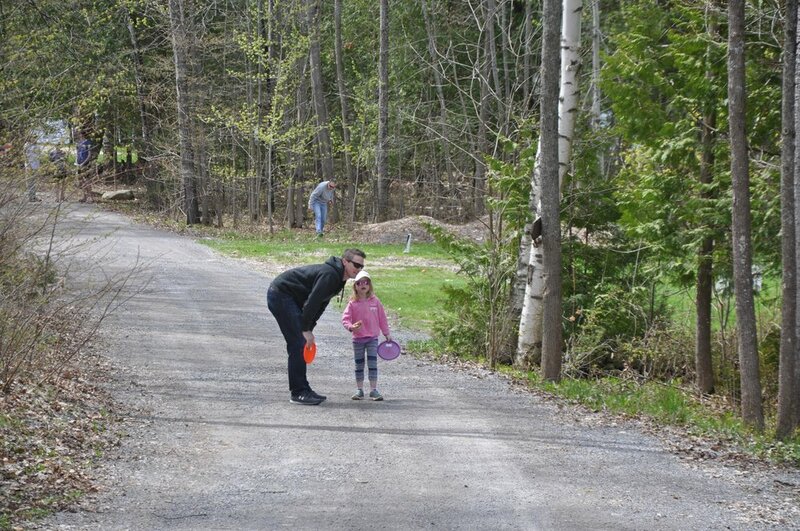 Camp is looking great again and we fully enjoyed using our new disc golf baskets for the first time. Thank you to Al and Isabel Anthony for coordinating our Spring Clean, and to Ryan Williams and his team at Eastminster United Church for organizing the tournament. This event raised $8000 for QML!!! Wes Fenwick (QML camper, counsellor, CRATIOH, Leadership Director, Assistant Director 2015) is having a hard time cutting off his 28 camp bracelets... BUT, he has decided that if he can raise enough money to send a kid to camp for a week ($500), then he will concede, follow through and remove them all! Follow this link: https://www.gofundme.com/willwesfenwickcutoffhisbracelets to donate through our GoFundMe page. You will be giving a camper the opportunity to start a friendship bracelet collection of their own! Today we said good-bye to a great Quin-Mo-Lac friend, Iris Bullock. It wasn’t long after she arrived at camp when it became obvious she was an angel among us. She taught us about simplicity, humility and kindness. She loved everything about camp; being accepted, its laughter, the joy of music and the warmth of a young person’s attention. The sound of Iris laughing, her singing of “How Much is that Doggy in the Window” year after year, and her message on stage about how much she loved camp, was inspirational. She gave so much, for so little, to so many, and for that we love her dearly. COED 1 CAMPERS AND MOIRA LAKE RESIDENTS DAZZLED BY A SPECTACULAR CANADA 150 FIREWORKS SHOW FROM THE ISLAND! Quin-Mo-Lac celebrated Canada Day 150 in style with the help of Dave and Tori Pollock, Matt Tebworth, Dan Miller, and Brad Pollock, who went above and beyond to pull off an INCREDIBLE show! QML First Ever Dog Day and Open House Event! THE EASTMINSTER LOVES QUIN-MO-LAC CHARITY DISC GOLF TOURNAMENT, 2017! 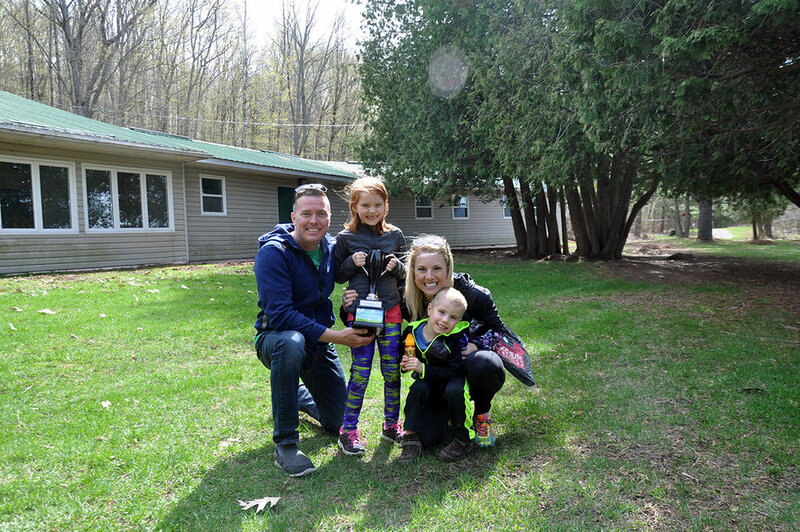 This was the first year that we hosted the 'Eastminster Loves Quin-Mo-Lac Charity Disc Golf Tournament' at camp and it was a huge success! We would like to thank everyone who participated, the sponsors, and Ryan Williams and his team for all of the energy that goes into organizing this fundraising event! 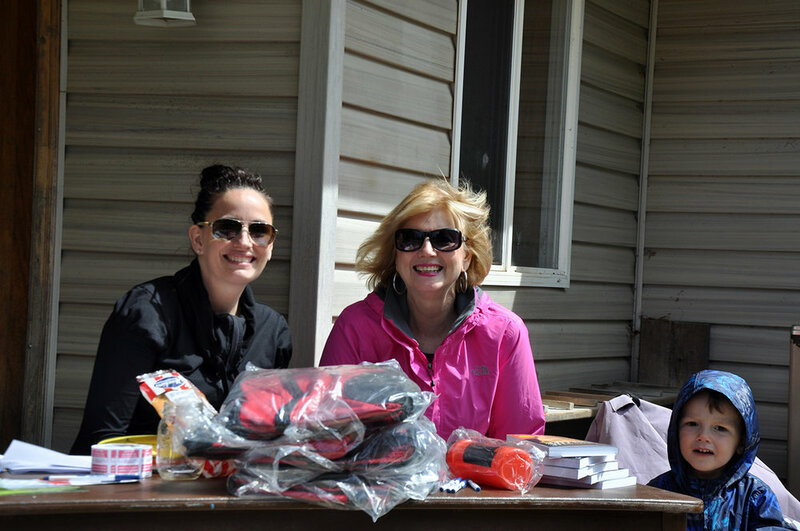 Thank you to everyone who came out to Quin-Mo-Lac for our annual Spring Clean and Disc Golf Tournament! It was a wonderful day and an awesome way to kick off the 2017 season. 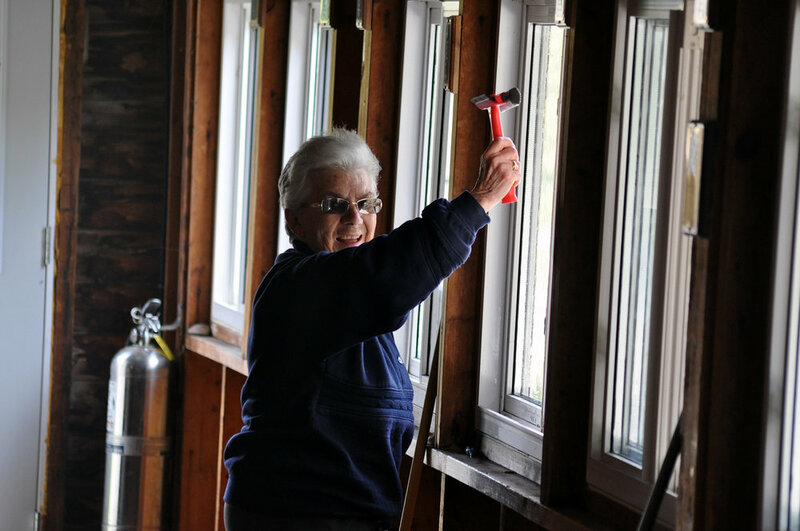 A special thank you is extended to Al and Isabel Anthony of Trenton United Church for everything they do to coordinate our clean-up day each year! registration fees low and affordable for everyone. Donating 9V batteries for smoke detectors, sports equipment, efficient light bulbs and Canadian Tire money go a long way to help us keep cost low. ‘Giving Back to Quin-Mo-Lac’ PAR Program.